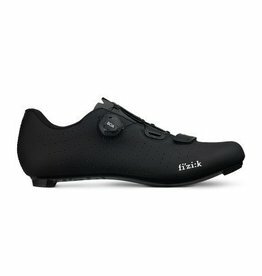 Perfectly fitting with class-leading comfort and unmatched power transfer, the Infinito R1 road cycling shoes deliver ultimate race performance. 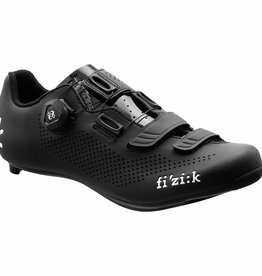 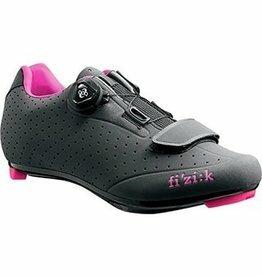 R5B Uomo: fi’zi:k’s range of road cycling shoes is developed in collaboration with leading professional cyclists and used to great effect by WorldTour, Olympic and World Championship riders. 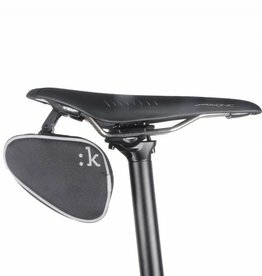 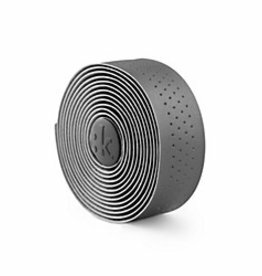 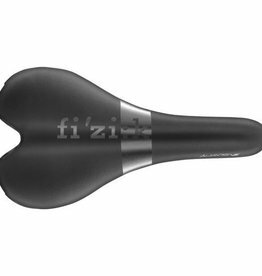 The Arione is 1 of fi’zi:k’s 3 Spine Concept™ Men's Road Saddle shapes. 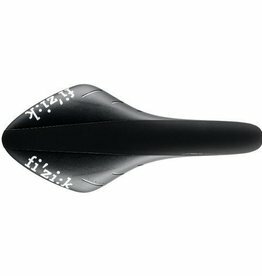 Of these 3, the Arione shape is flat, narrow and long.